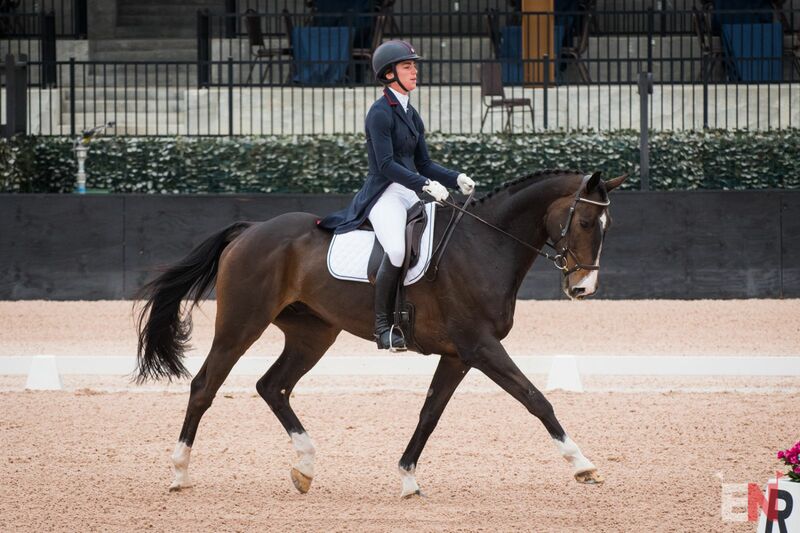 Marilyn Little and RF Scandalous held their CIC3* dressage lead from the first day at The Fork Horse Trials/World Equestrian Games Test Event, topping the leaderboard on a personal best score of 24.2 as we look ahead to tomorrow’s cross country here at Tryon International Equestrian Center in Mill Spring, North Carolina. 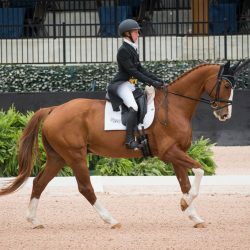 “Kitty,” a 13-year-old Oldenburg mare (Carry Gold X Richardia, by Lario) owned by Phoebe and Michael Manders and Jacqueline Mars, is the defending winner of The Fork CIC3*, but Marilyn said she is unsure if she will put the pedal down on Capt. 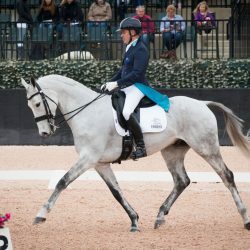 Mark Phillips’ course tomorrow. 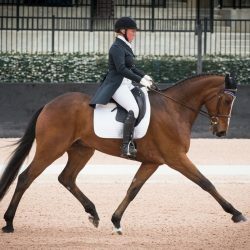 When she’s not riding Kitty, Marilyn is sporting a walking boot and riding around on her scooter, affectionately named “Wanda,” here at The Fork. 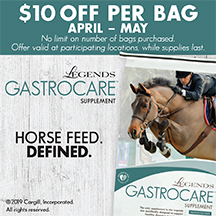 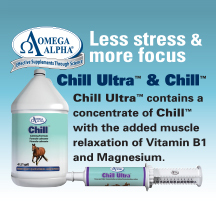 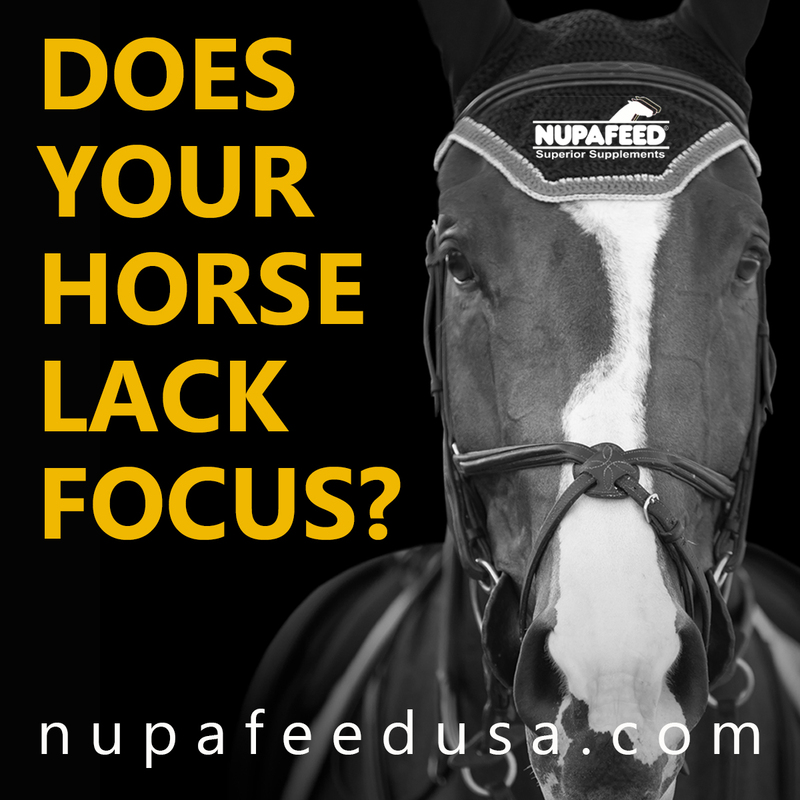 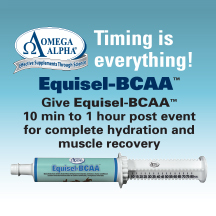 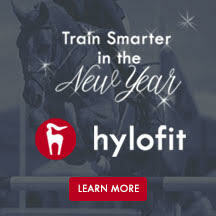 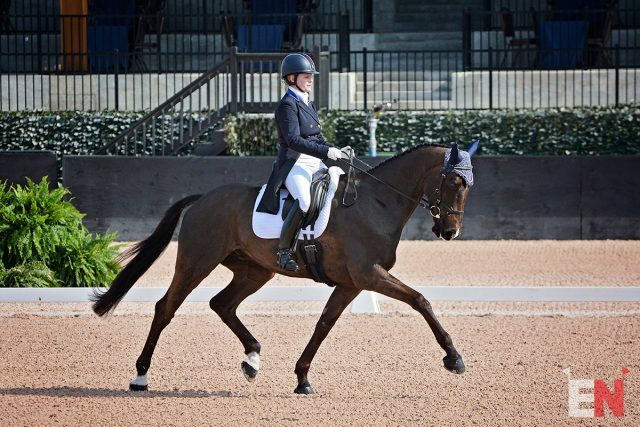 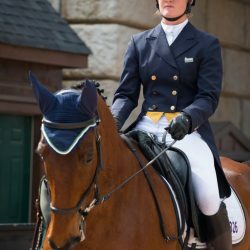 She is still nursing the foot injury she sustained at the Ocala Jockey Club CIC3* last fall, as doctors ultimately discovered more soft tissue damage in January. 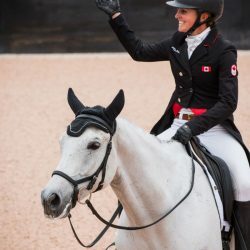 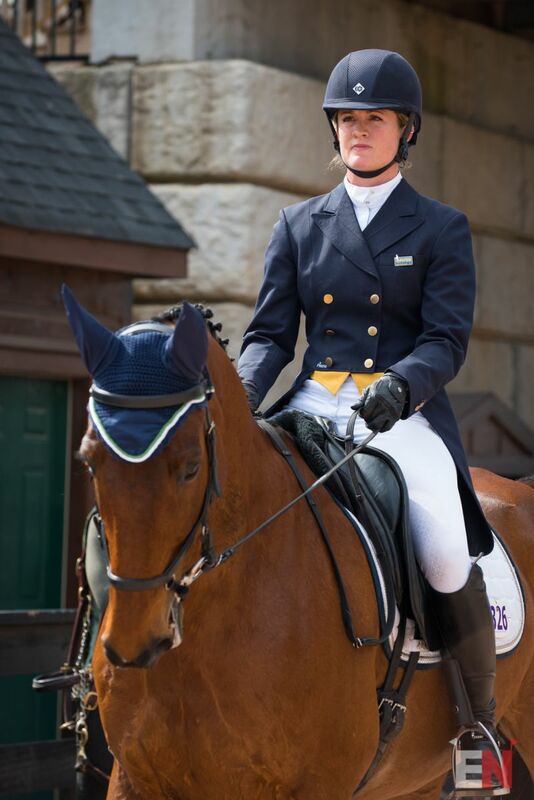 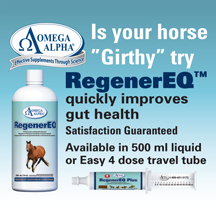 She has elected to forgo surgery for now to stay on track with her plan to compete at the Land Rover Kentucky Three-Day Event and ultimately aim for a spot on the U.S. WEG team. 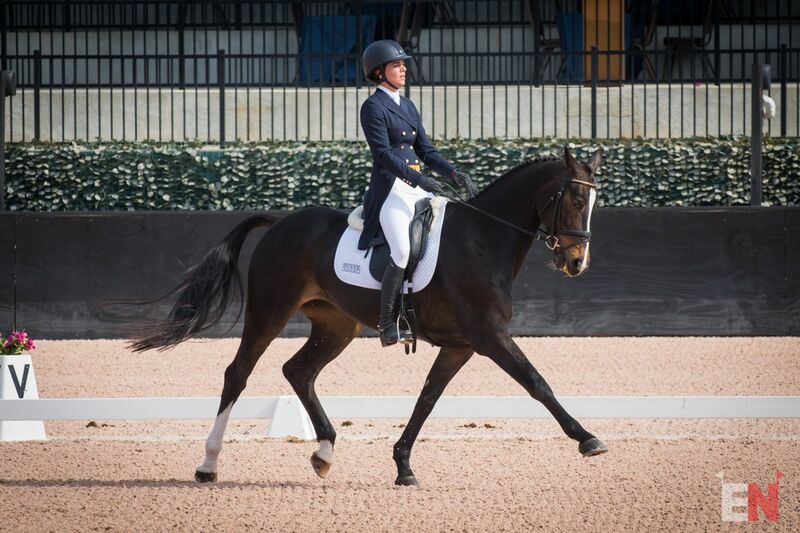 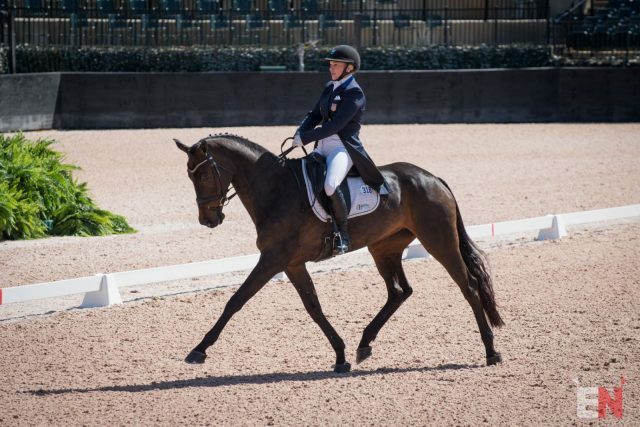 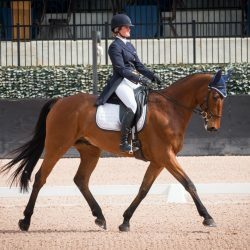 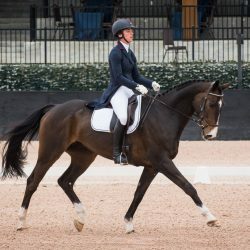 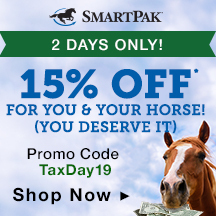 Kim Severson and Cooley Cross Border, who set a record dressage score of 20.8 at Carolina International Horse Trials two weeks ago, were trending to go ahead of Marilyn’s leading score through much of the canter work in their test today. 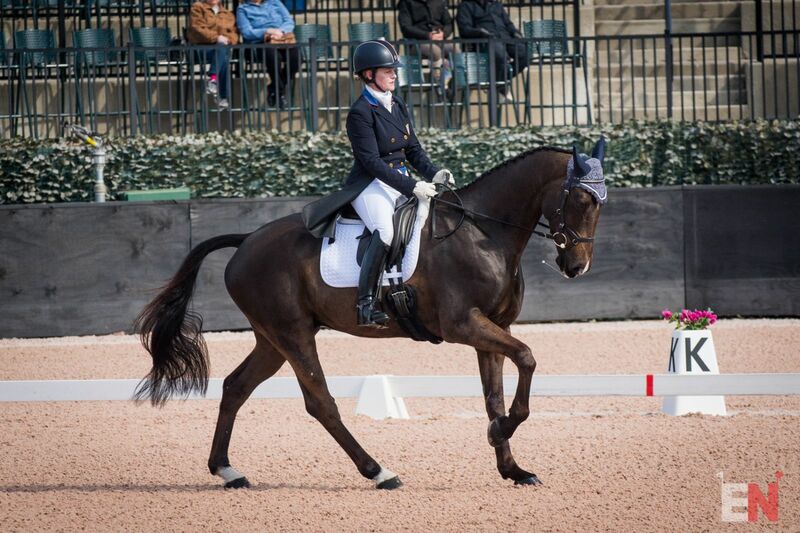 Bobbles in the flying changes resulted in a final score of 24.5 for second place. 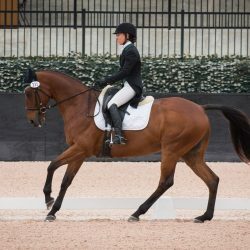 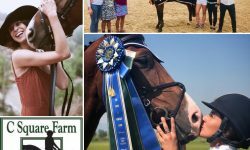 Kim and “Cross,” an 11-year-old Irish Sport Horse (Diamond Roller X Whos Diaz, by Osilvis) owned by the Cross Syndicate,” were leading the CIC3* at Carolina following show jumping, but an unfortunate fall in the water ended their bid to win. 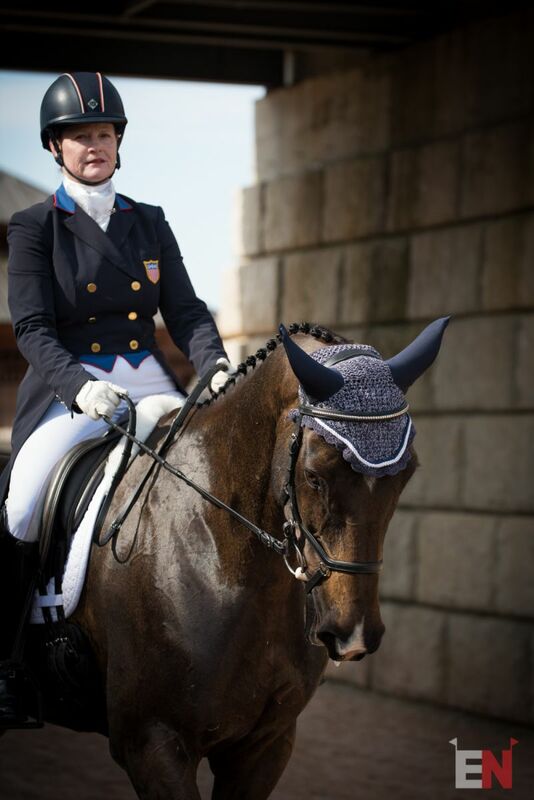 Kim said she has schooled water twice since then, and Cross has felt confident and game on for the task at hand tomorrow. 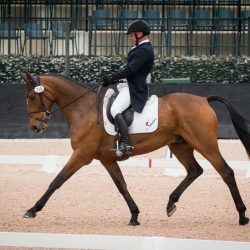 Phillip Dutton and I’m Sew Ready, a 14-year-old KWPN (Lupicor X Jarda, by Elcaro) owned by John and Kristine Norton, sit in third place after dressage on a personal best score of 26.4. 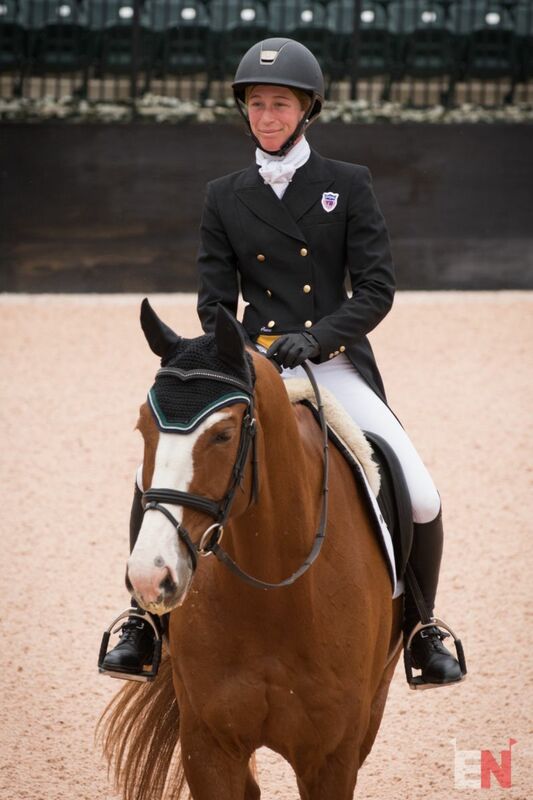 Looking to the rest of the leaderboard, Jordan Linstedt and Barbara Linstedt’s Revitavet Capato, a 15-year-old Hanoverian (Contendro I X Annabelle, by Amoroso), sit in fourth place on 26.7. 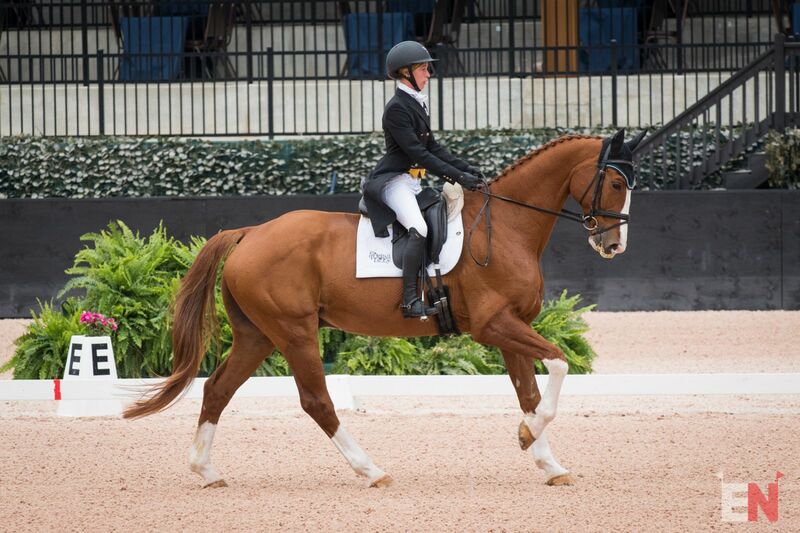 Jessica Phoenix and Bentley’s Best. 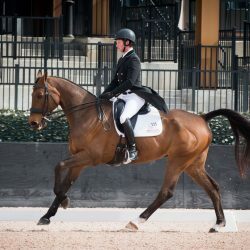 Photo by Leslie Threlkeld. 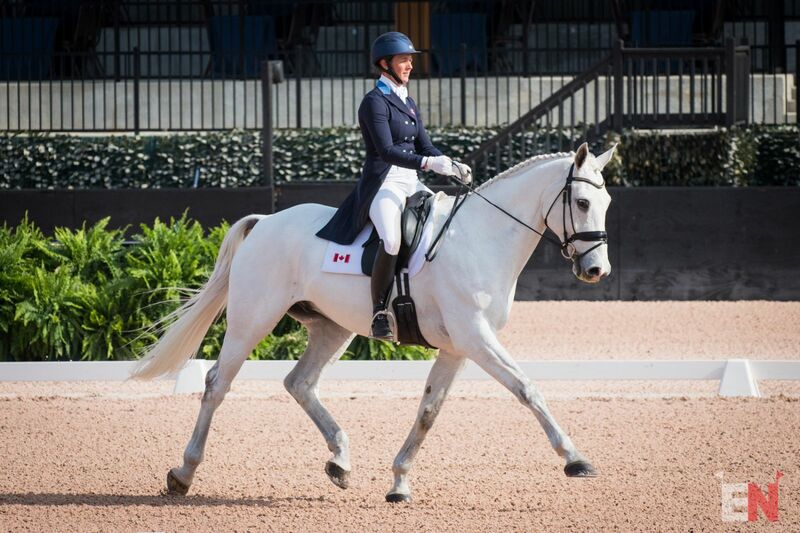 Jessica Phoenix leads the way for Canada with both of her rides in the top 10. 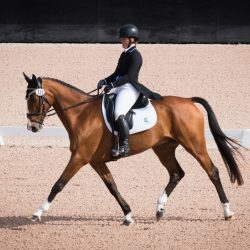 Bentley’s Best, an 11-year-old Trakehner (Hirtentanz 2 X Hauptstutbuch Baronesse XIII, by Eichendorff) owned by the Bentley’s Best Group, sits fifth on 26.9. 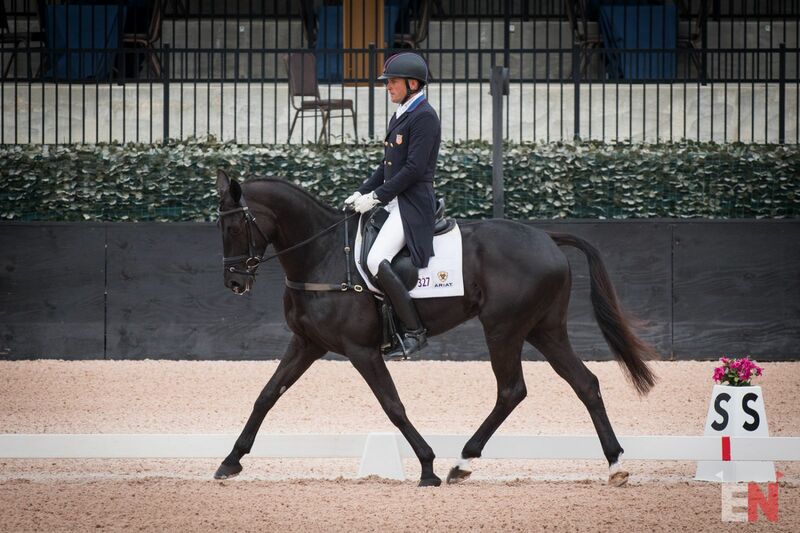 Don Good’s Pavarotti, a 16-year-old Westphalian (Pavarotti Van de Helle X Fidelia, by Foxiland), is sixth on 27.2. 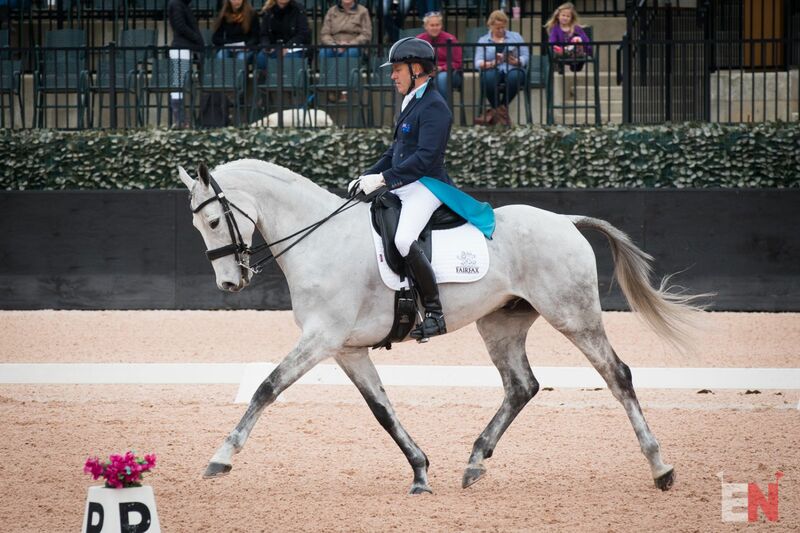 Phillip Dutton has all three of his rides in the top 10. 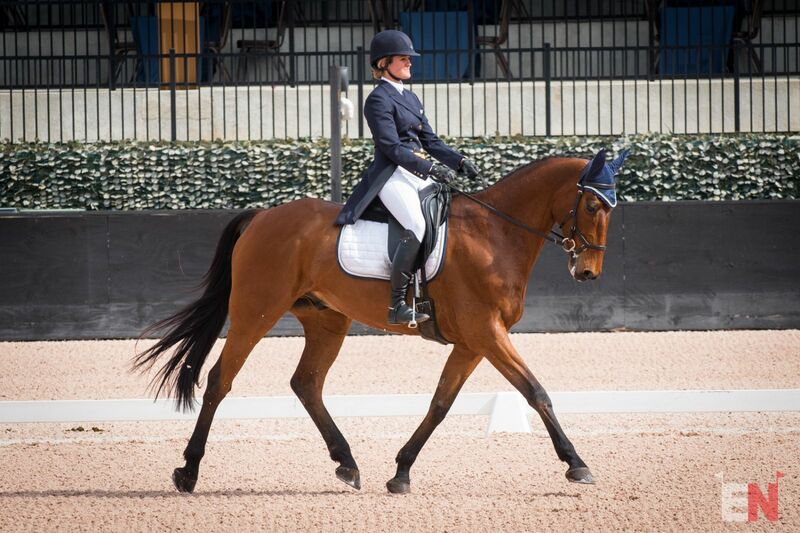 The Z Partnership’s Z, a 10-year-old Zangersheide (Asca X Bellabouche, by Babouche VH Gehucht Z), scored a personal best of 27.6 to sit seventh in preparation for his CCI4* debut at Kentucky. 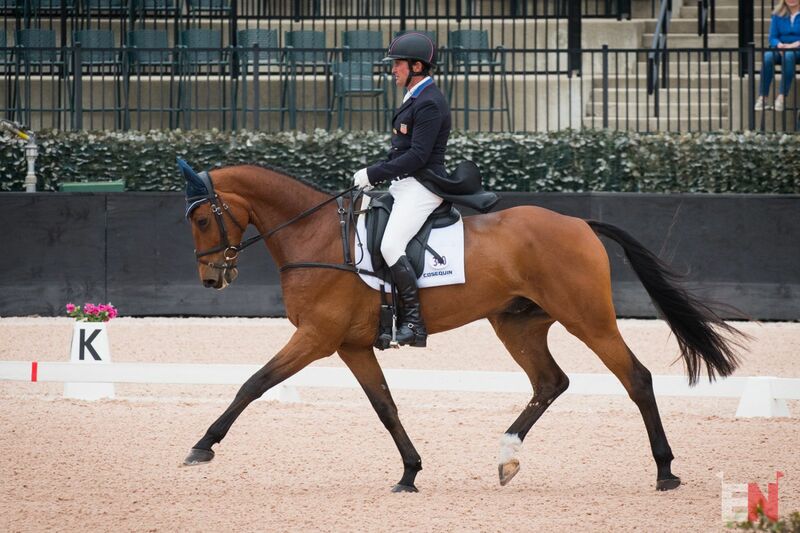 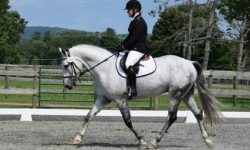 Fernhill Cubalawn, a 14-year-old Irish Sport Horse (Con Capitol X Corse Lawn, by Arkan) owned by Tom Tierney, Simon Roosevelt and Caroline Moran, sits 10th on 28.3. 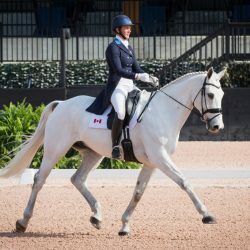 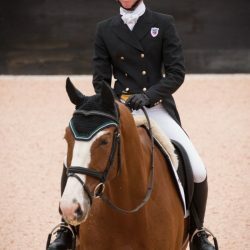 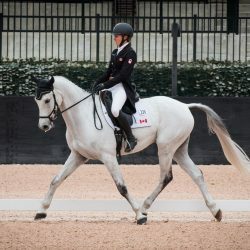 Looking to the rest of the top 10, Cornelia Dorr and her own Louis M, a 13-year-old Rheinlander (Lissabon 29 X Angelique M, by Abanos), scored 28.0 to sit in eighth place. 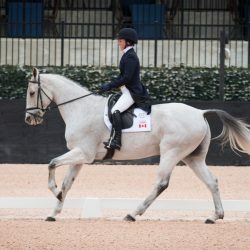 Sara Kozumplik Murphy and Rubens D’Ysieux, a 13-year-old Selle Francais (Balougran X Davidoff Silver Shadow, by Mr Blue) owned by the Rubens D’Ysieux Syndicate, scored 28.2 for ninth place. 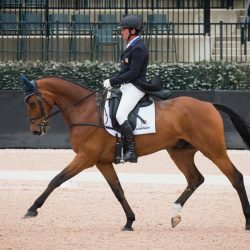 We have two members of the WEG ground jury presiding over the CIC3* at the test event in Andrew Bennie (NZL) and Jane Hamlin (USA). 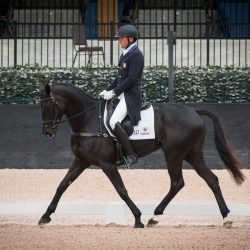 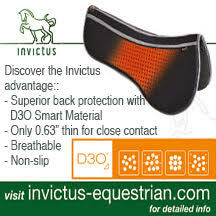 On the first day of dressage, the ground jury marked 1.99 points below the expected average scores at the level for these combinations. 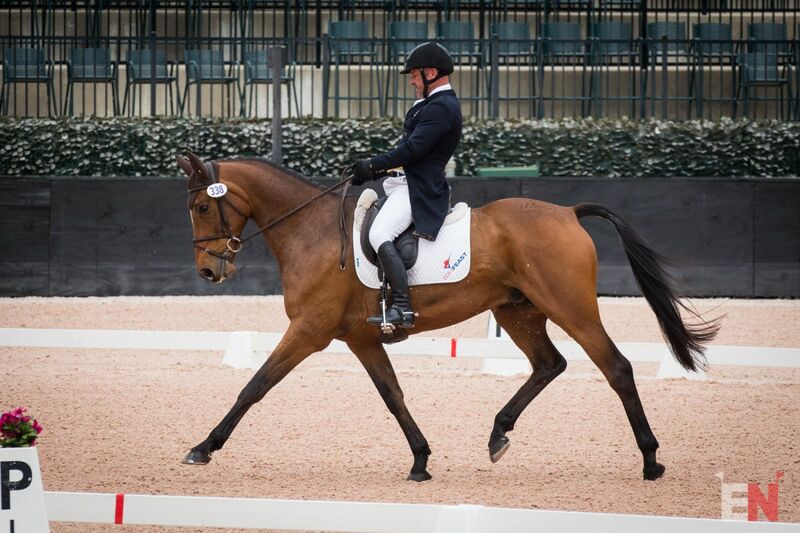 On the second day, the ground jury marked 1.65 below the expected average scores. 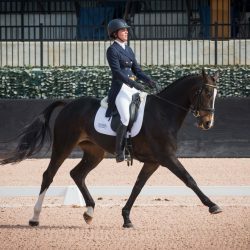 As the official WEG Test Event, the CIC3* here at The Fork is taking place in the long format with two horse inspections. 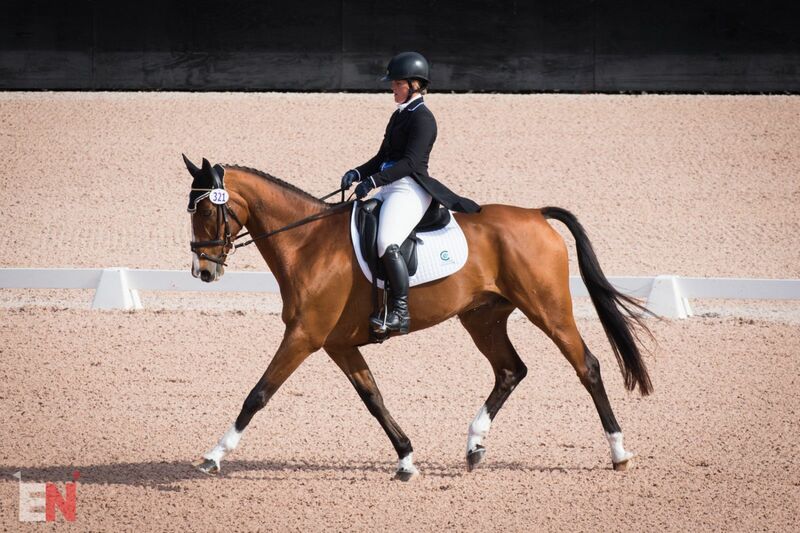 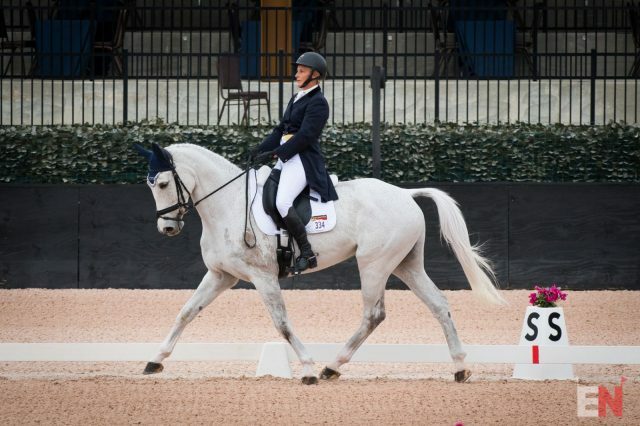 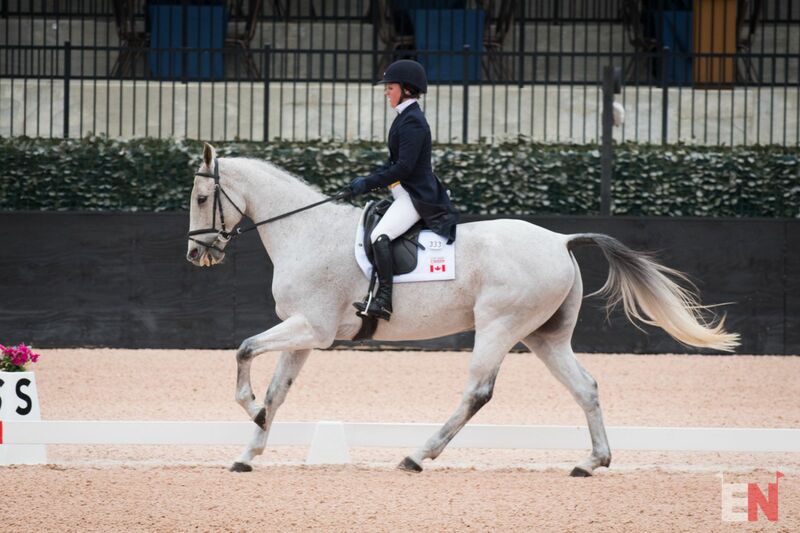 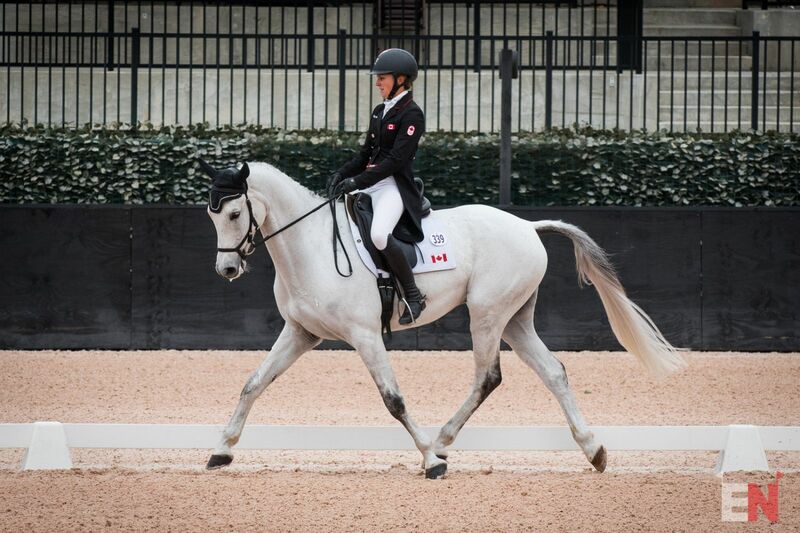 Following two days of dressage, cross country will take place tomorrow at 10:45 a.m. EST. 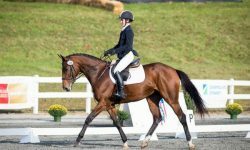 The final horse inspection for the CIC3* is scheduled to take place at 8 a.m. EST Sunday, with show jumping at 11 a.m. EST. 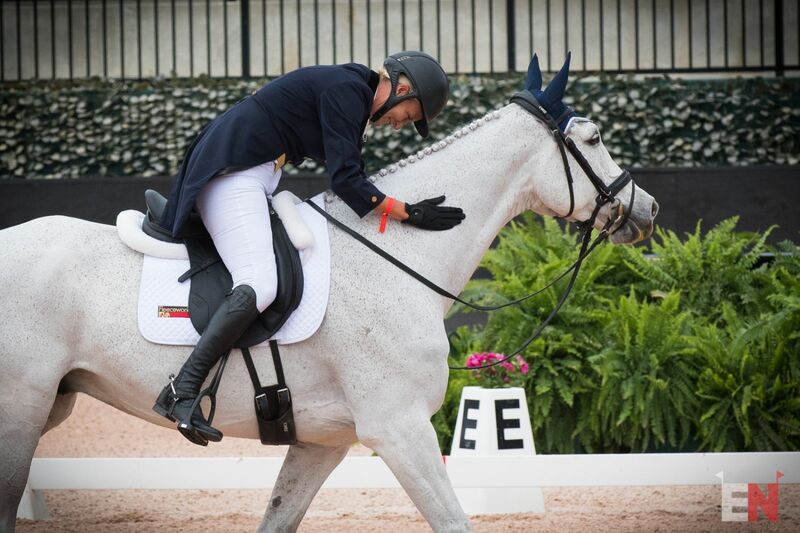 Sunday’s show jumping will be shown on the live stream at this link. 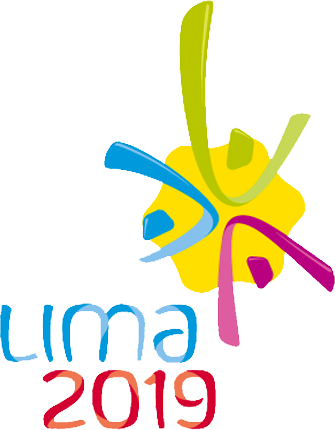 Cross country will not be shown on the live stream, but EN will be running live updates. 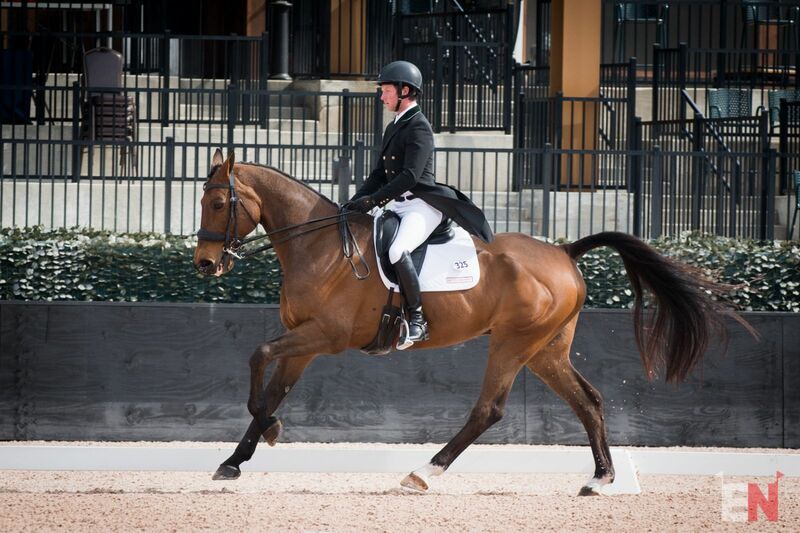 Click here to preview the CIC3* course. 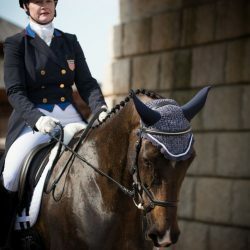 Looking to tomorrow’s forecast for cross country, rain is currently predicted to begin overnight tonight and continue steadily through the day. 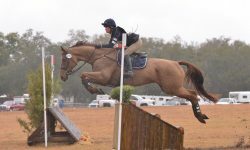 As a result, the grounds crew has held off on watering the footing on the course, which is currently walking a bit firm. 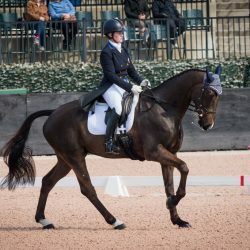 Scroll down for a full gallery from the second day of CIC3* dressage. 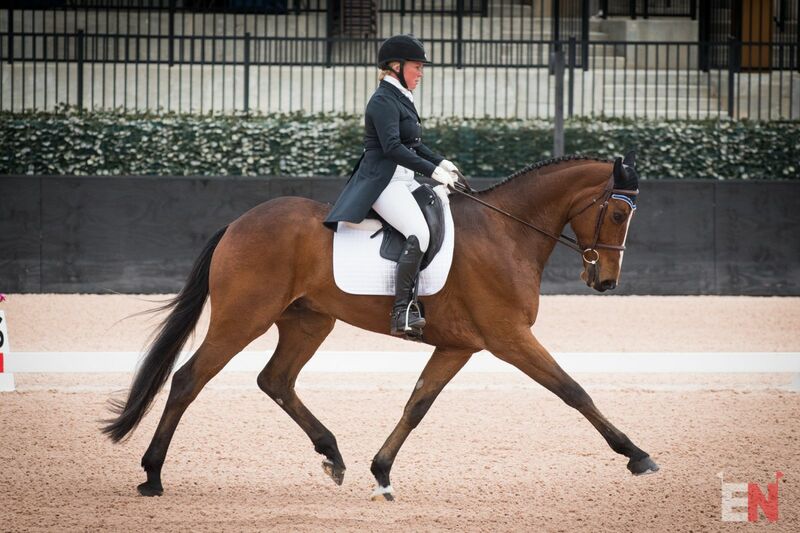 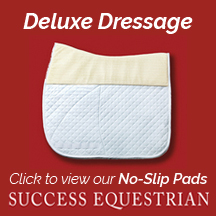 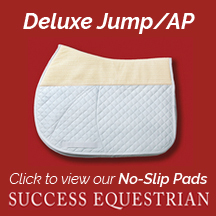 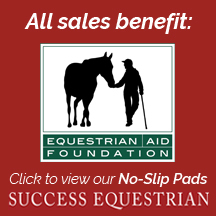 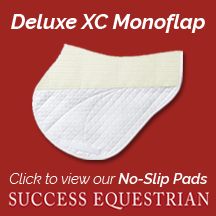 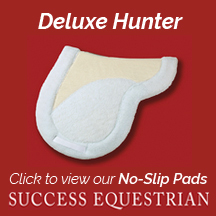 Stay tuned for a full recap of today’s dressage action across other divisions. 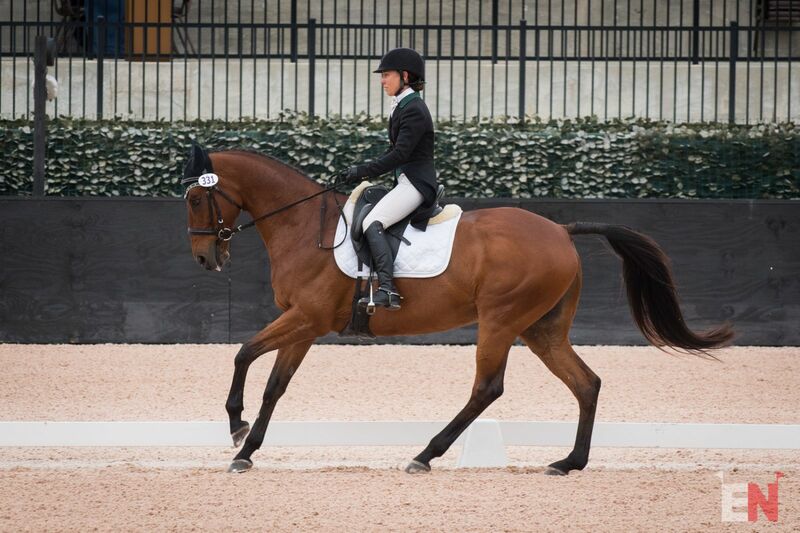 Click here to catch up on all of EN’s coverage from The Fork so far. 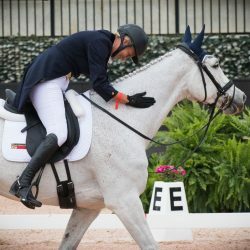 We have much more to bring you from the WEG Test Event, including an update on how construction is progressing at Tryon as we count down to the big dance in September. 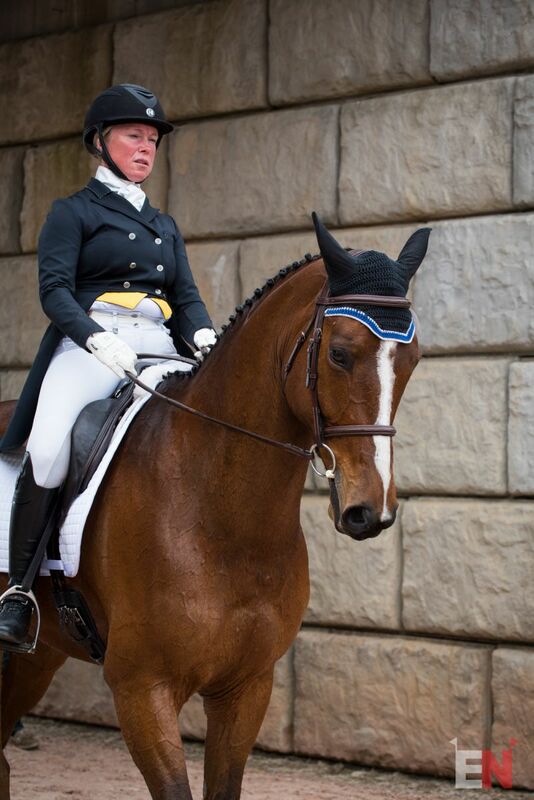 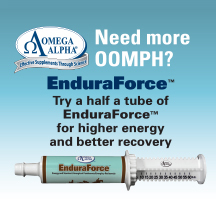 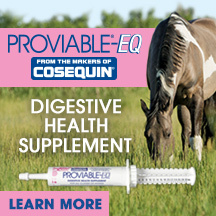 Go Eventing. 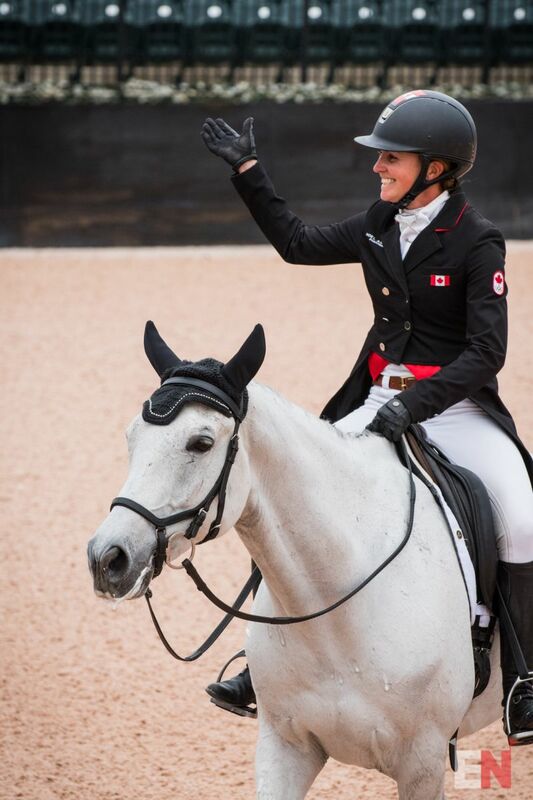 Jessica Phoenix waves to her adoring fans. 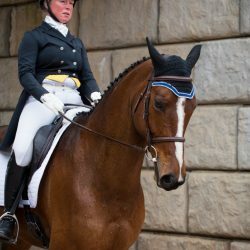 Photo by Leslie Threlkeld. 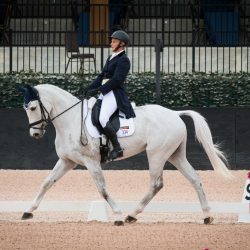 Samantha Elsenaar and Banbury Sky. Photo by Leslie Threlkeld.